Reflection will be self-released on May 4. Having made one hell of a racket in the Florida scene, the virtuosic tandem of GE Perez and Toro are set to inspire the world metal community with their blend of progressive metal, fusion, and Latin styles, even including some operatic flair for good measure. 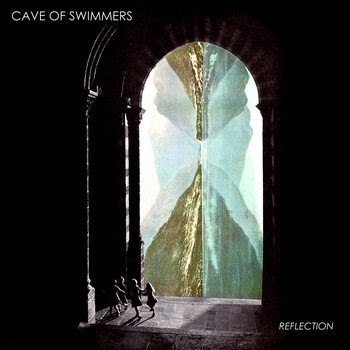 CAVE OF SWIMMERS’ intricate and flawlessly composed music has an awe-inspiring effect, leaving audiences stunned that such a massive sound could be orchestrated by only two musicians. With an intuitive and playful style reminiscent of the great jam bands of previous decades, CAVE OF SWIMMERS have been described as a “truly progressive” outfit by Destructive Music. This entry was posted on 29 April 2015 by dewanada. It was filed under Album Review, Band Review, new release, Progressive Metal and was tagged with Album review, amerika serikat, Band Review, Cave of Swimmers, JASON NEWSTED, New Release, Progressive Metal.